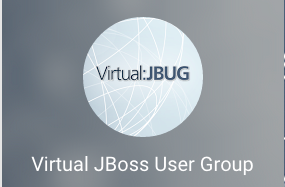 This months virtual JBoss User Group (vJBug) will be hosting my session on how to get started fast, easy and without delays on using JBoss BPM. 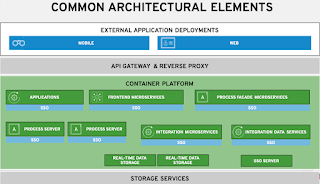 There is a lot of content, a lot of help and it might be that you are looking for the express on-ramp to navigate through the basics for ramping up your JBoss BPM knowledge. This session is for you then, so join us on 17 Feb 2015 online for this free vJBug session (RSVP here please)! Looking to design business processes but not sure how to get started? 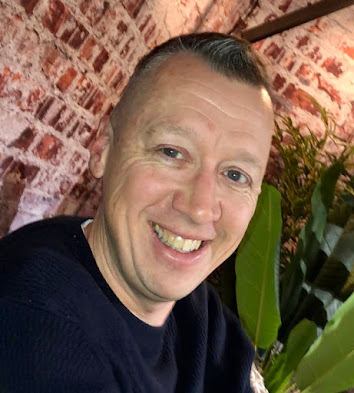 If this is the first you’ve heard of Red Hat JBoss BPM Suite, or you’re anxious to get started with your freshly downloaded JBoss BPM Suite, this webinar’s for you. Provide you with the details, help, and path to rules, events, and process freedom. 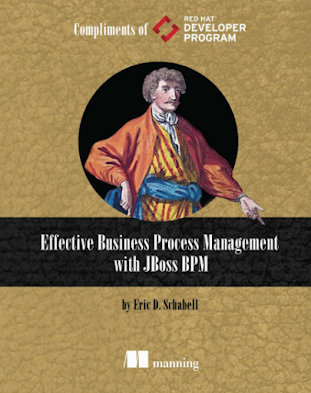 Walk you through the contents, and what you can achieve, with the JBoss BPM Suite. Start you off with an easy installation. Use a pre-installed project and workshop to take you step-by-step through constructing the project from scratch.